When decorating, it�s fun to have a favorite decorator in mind. Is your decorating style more traditional or more modern? More frou frou or more tailored? Why not a mix of both? Decorators mix up decorative fabric styles all the time. Are you more likely to decorate your home with the French decorator Madeline Castaing or the American decorator Elsie de Wolfe in mind. 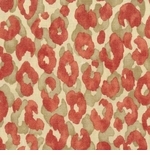 Both of these famous decorators loved decorative fabric motifs like animal prints. Many colors available in each style for your do it yourself decorating projects. We also sell ready made decorative throw pillows, fabric shower curtains, table runners and cloth napkins in any of our fabrics. Looking for custom items? We can make any of these decorative accessories in our decorative fabric or yours. "The hardest thing about picking out just the right materials for your rooms is making up your mind. The variety is overwhelming. You can literally build a room with fabric alone. The difficulty is knowing what to choose and why. My all time favorite, as everyone knows by now is cotton fabric. It has such life, freshness, and variety in itself that you often need nothing else... Cotton fabric goes with everything, modern furniture or antiques....If it is less formality you are after, use cotton curtains. They're simpler, but to my mind not a whit less beautiful." Attention all decorative fabric lovers. 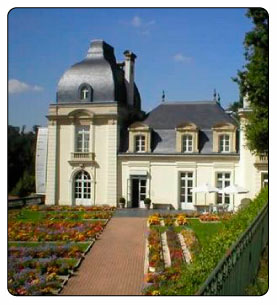 The photo at the right is The Museum of Toile de Jouy. The museum is a must see destination for fabric lovers and decorators who go to Paris and like to learn about decorative fabrics. 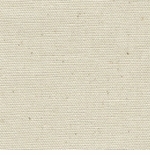 Toile fabric is a distinctive decorative fabric because it tells a story. Even if they are not toiles, classic decorative fabrics usually have a story to tell in one way or the other. In our decorative fabrics section, we've tried to tell some of those stories. 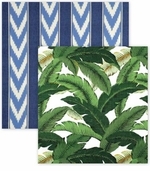 Here's some fun things to read about decorative fabrics. 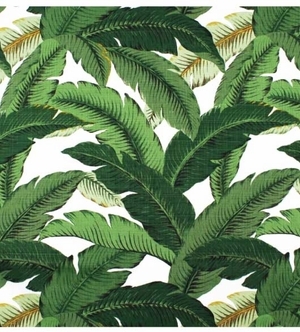 Read about Elsie de Wolfe, the American decorator who championed Trellis Fabric. Read Wikipedia's entry for textiles. It tells a lot about textile history. Decorators used to select fabrics that were a bit more pricey. And some still do. But even the best decorators like a good bargain. If you can get the decorator look for less and afford to buy enough to cover your upholstery, curtains, bedding, pillows, drapes, sofa, couch why not? 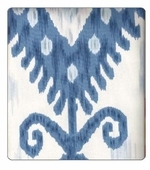 We�ve tried to give you decorative fabrics that are affordable. 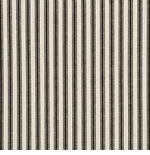 Our decorator fabrics range from $6 to $ 65 instead of from $65 - $650 but they have a great look. Just like designers like Ralph Lauren and Giorgio Amani have two labels, many decorative fabric houses do too. You can do it yourself and get the look. Mix in all your decorative accessories, rugs and mats, etc. and no one will ever know. 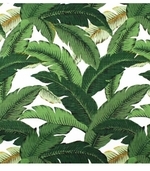 Think of our fabrics as decorator fabrics at a price.